What is Tempur memory foam? What about other hybrid foams? What are the differences between Tempur and other memory foams? 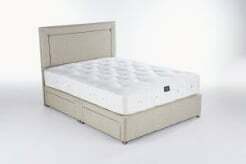 Will my memory foam bed sag or dip?